For many people, allergies are an annoying fact of life that they deal with every day. Whether their allergies are caused by seasonal factors or are related to specific foods, there are a number of things that can cause allergic reactions. 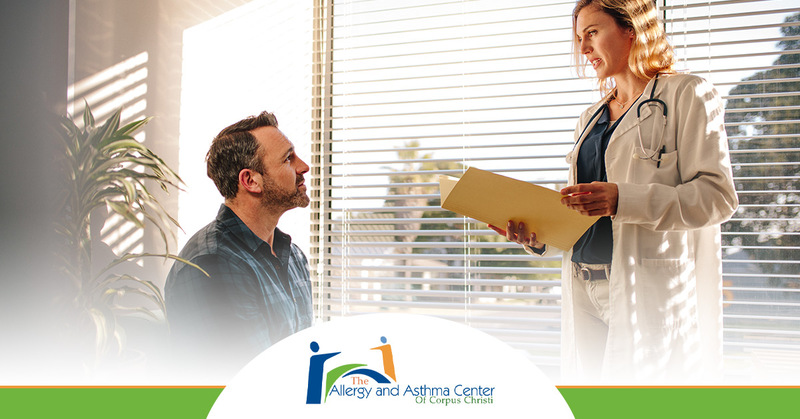 If you suspect that you might be developing allergies, then we encourage you to schedule an appointment with The Allergy and Asthma Center of Corpus Christi today. We can perform the allergy testing that you need to determine whether or not you have allergies and what seems to be causing them, and provide the allergy relief you need. 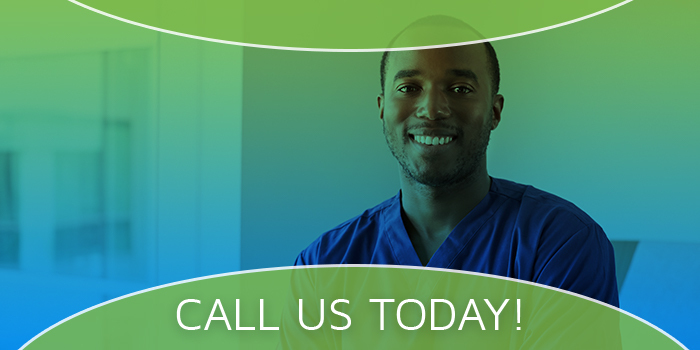 Continue reading to learn what to expect during an allergy test and schedule your appointment with our allergy doctors. There are two primary ways that allergists use to determine what causes your body to have allergic reactions. The first method is a skin test, which is performed by taking a drop of a suspected allergen and pricking the surface of the skin so that the liquid is just underneath the skin’s surface. This test is performed on either the back or the forearm. The advantage of a skin test is that the results can be read immediately, which means that treatment and allergy relief will also be prompt. One disadvantage with this method is that there is usually some mild discomfort — usually in the form of itching. The other method of allergy testing is a blood test. This method involves taking a blood sample which is then sent to a lab to be tested for each possible allergen. A great advantage to this is that only one needle stick is required to perform the test, and the patient is not required to stop any over-the-counter medicines which might interfere with the test. The disadvantage is that results are not immediately available, and a follow-up visit will be necessary to determine the course of treatment for your allergy relief. Allergy tests are not routine parts of annual doctor appointments, which is why it is important to communicate any noticeable issues with your respiratory system during your check-ups. If you or your doctor suspect that you might be developing allergies, and you are on medications that should not be stopped, then a blood allergy test can be prescribed. Reasons for blood testing include patients suffering from a severe skin condition, patients taking medication that cannot be stopped and interfere with skin testing, and test with a suspected allergen that might cause a very strong reaction. Sometimes there is more than one reason for having an allergic reaction. Allergy testing can reveal very specific causes for your reactions, which can help your doctor know which treatment course to pursue for your health and allergy relief. Some of the factors that can be identified from an allergy test include: pollen, molds, dust mites, animal dander, insect stings, foods, and even some medicines. If you suspect that you might be having allergic reactions to something in your environment, then please call The Allergy and Asthma Center of Corpus Christi to schedule an appointment. We can provide the right allergy testing method for you and develop a treatment plan to give you relief from your allergies.